January 23, 2019 – The Santa Fe Saints softball team will open the 2019 season in Clearwater when they take part in the JUCO Kickoff classic. The Saints will play Friday, Jan. 25, against Florida Southwestern, followed by a pair of games Saturday, Jan. 26, against Pensacola State College and Indian River State College. 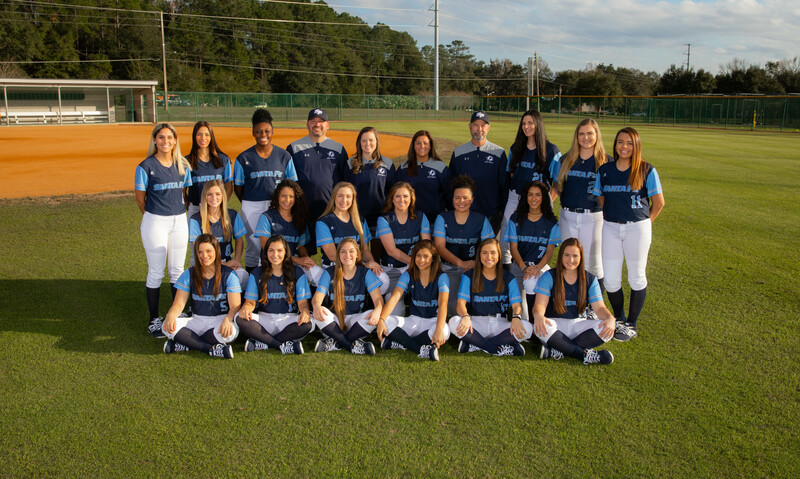 SF wraps up their opening weekend Sunday, Jan. 27, with a home opening doubleheader against Universidad de Puerto Rico beginning at 1 p.m.
Mid-Florida Conference action will begin Saturday, March 9, with a doubleheader at home against Florida State College/Jacksonville.